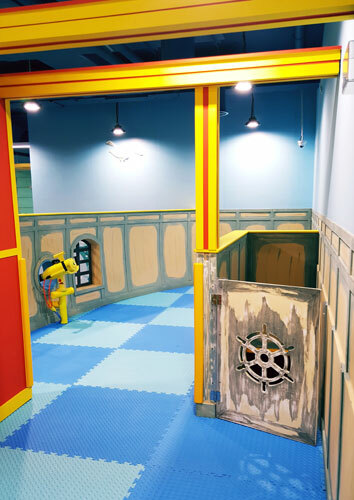 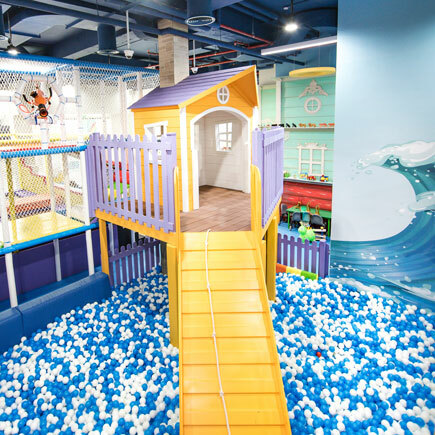 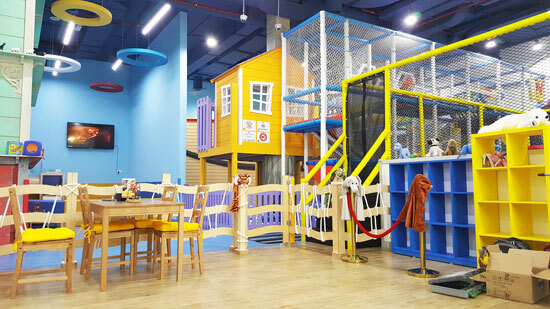 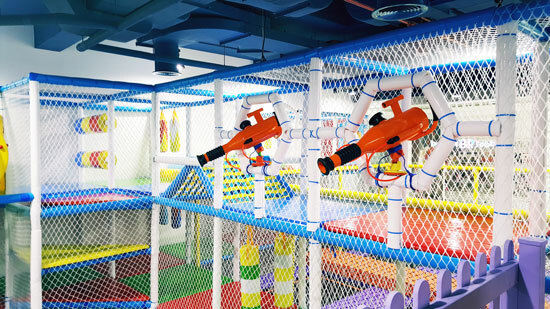 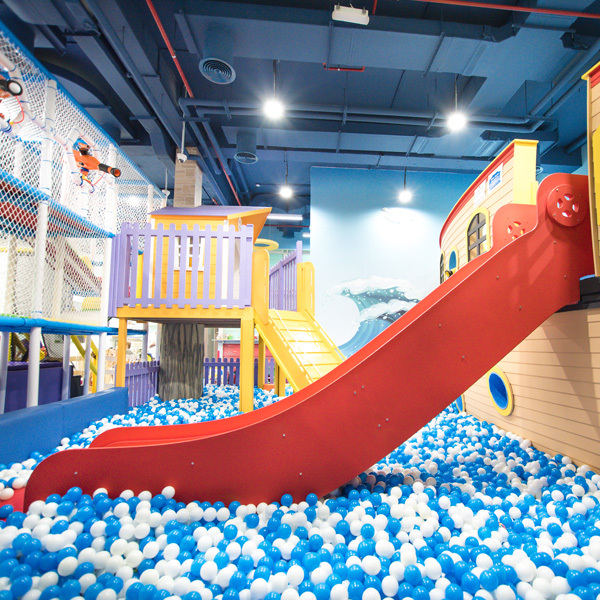 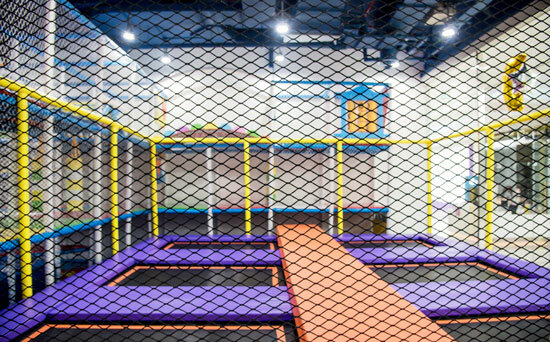 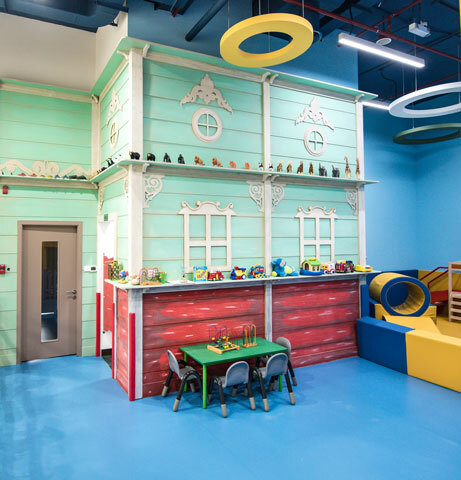 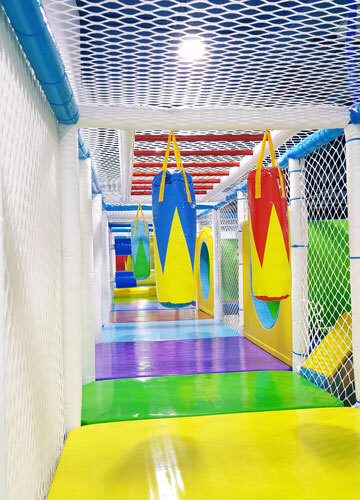 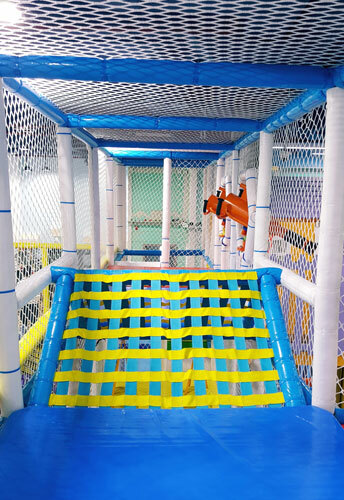 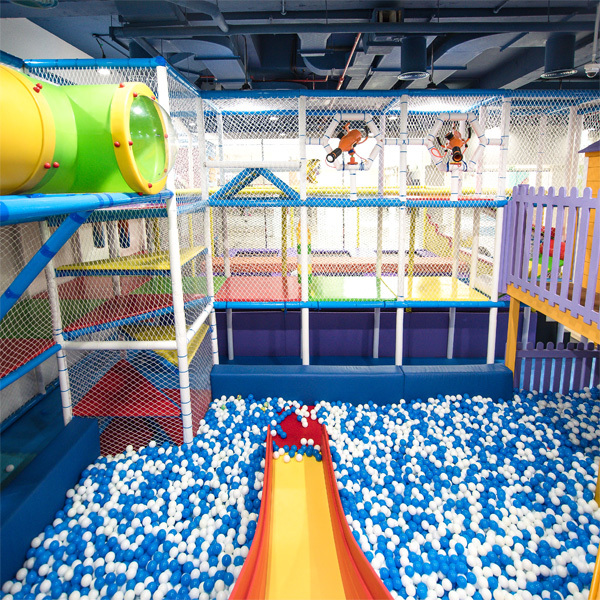 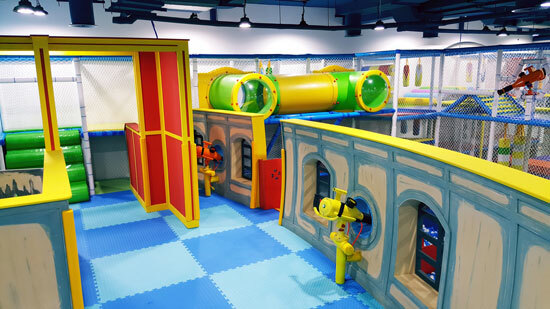 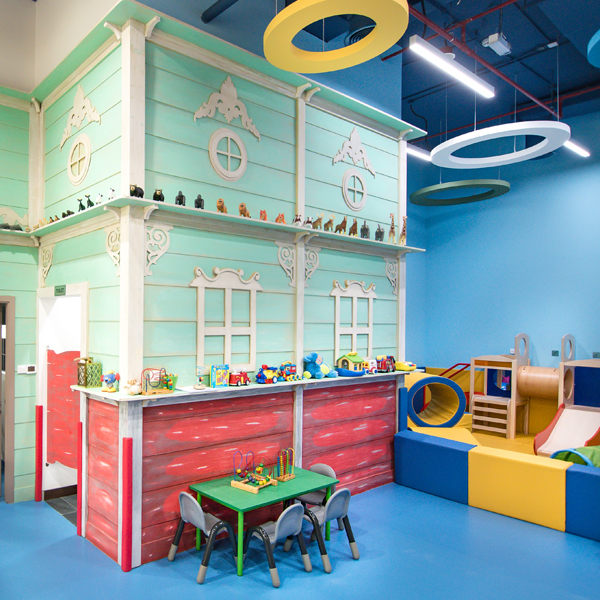 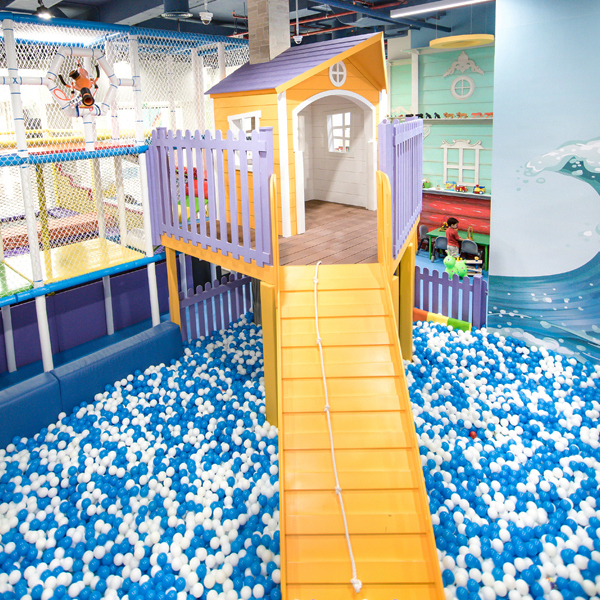 Located at the Al Furjan Pavillion Mall, Dubai, Ark Activity Centre now offers fantastic fun for children with their amazing indoor play space, created by the experts in Moon Kids. 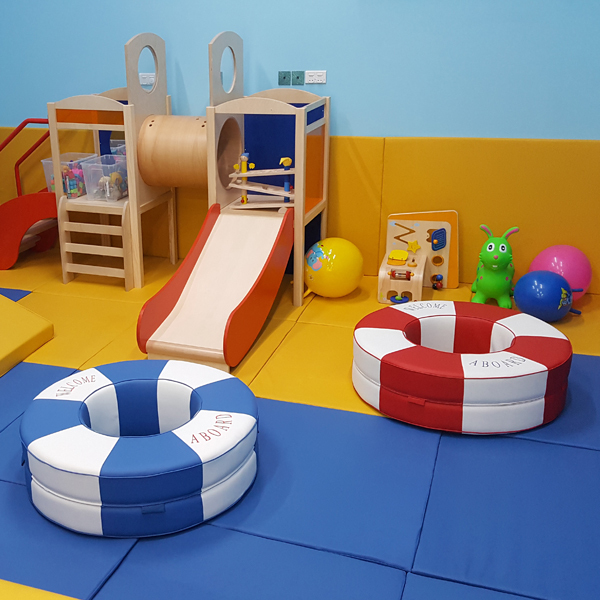 With an age range of up to ten years old it was important to ensure that the play centre had a range of facilities for age appropriate entertainment. 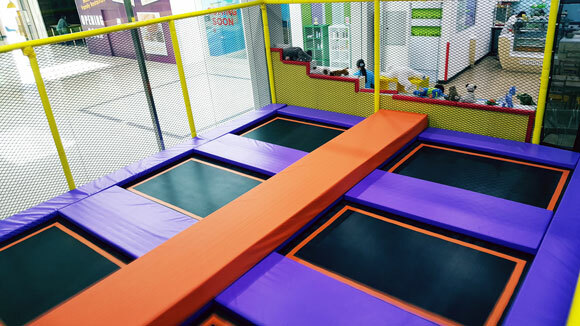 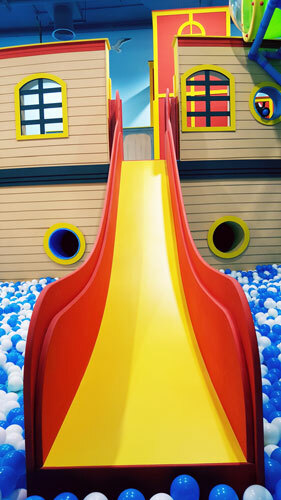 The activity centre includes slides, tunnels, trampolines, wall climbing frames, ball pits and a ball canon. 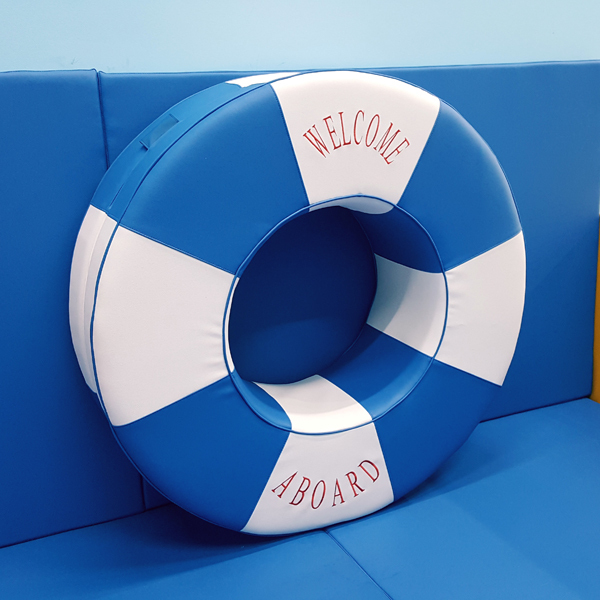 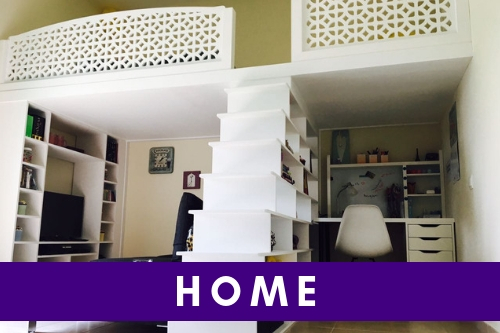 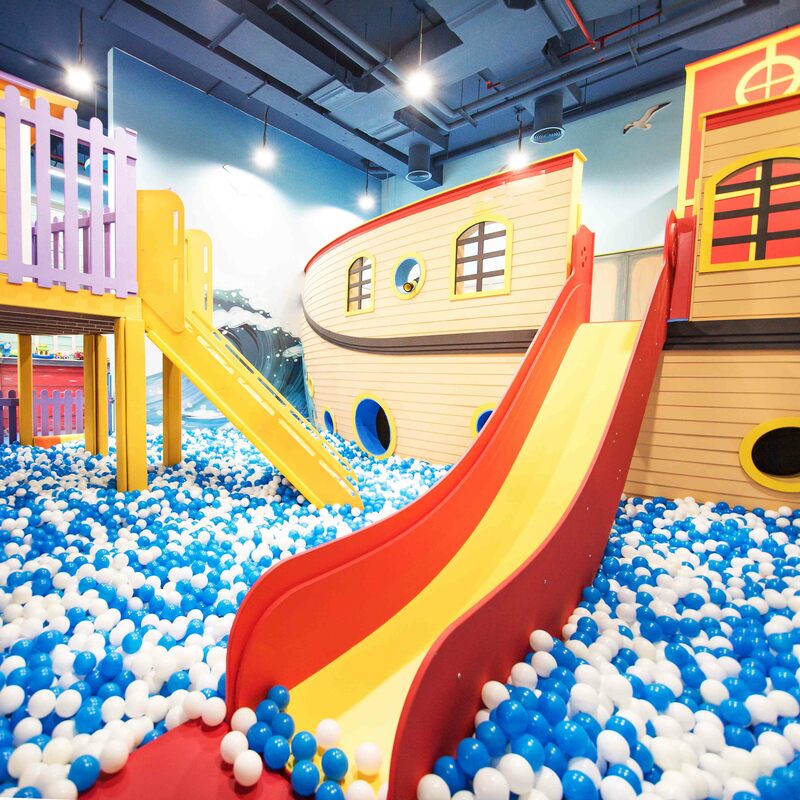 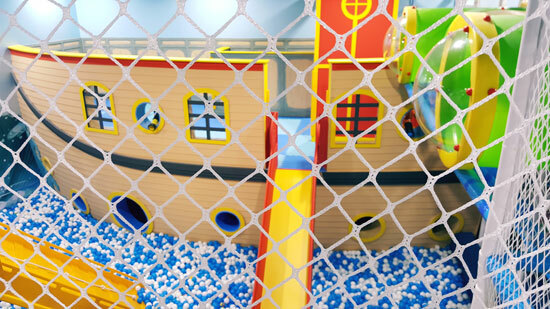 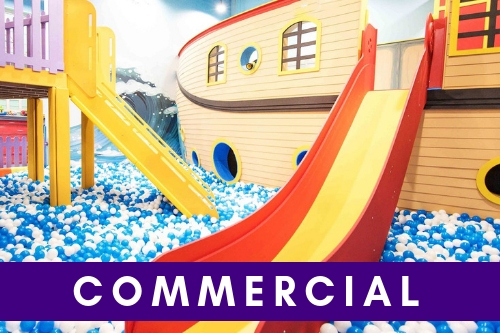 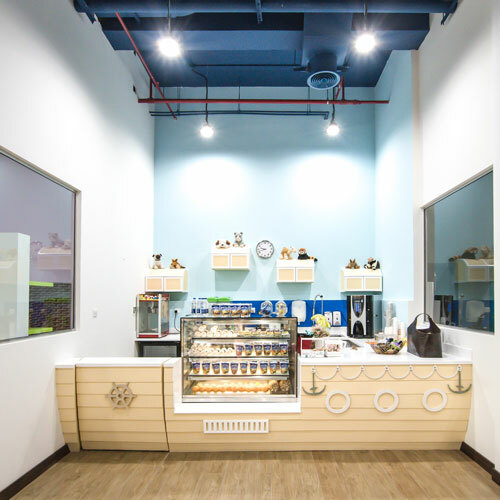 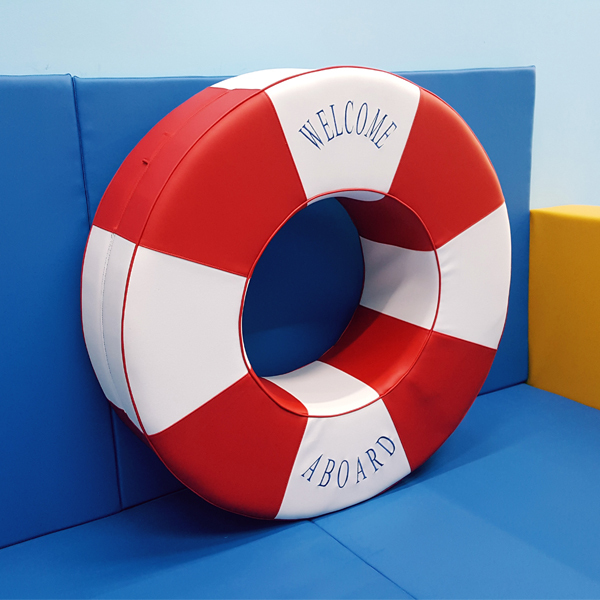 The epic Pirate Ship inspires hours of exploration, the trampoline offers low impact cardio exercise and the stunning bespoke ark coffee shop is the perfect place for kids and parents to reenergize.